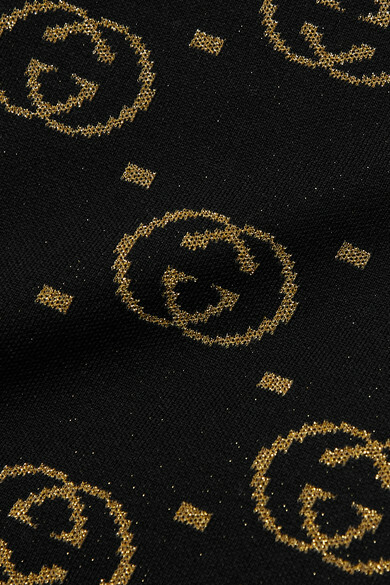 Gucci’s skirt is intarsia-knit with shimmering versions of the label's archival 'GG' motif. It's spun from a soft wool-blend and has an elasticated waistband that's designed to sit at the narrowest part of your frame. Tap into Alessandro Michele's maximalist styling by wearing yours with the matching sweater.